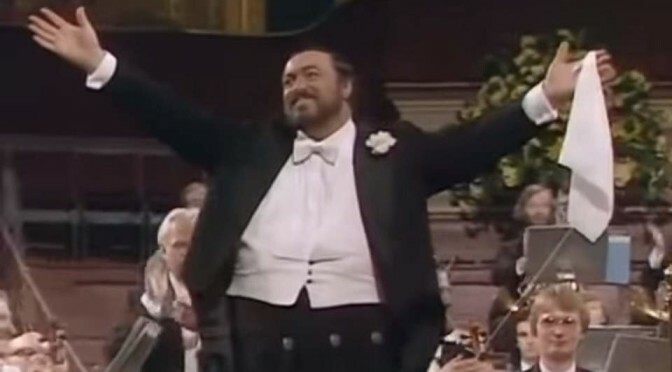 A gala concert by the legendary Italian tenor Luciano Pavarotti at the Royal Albert Hall, London in 1982. 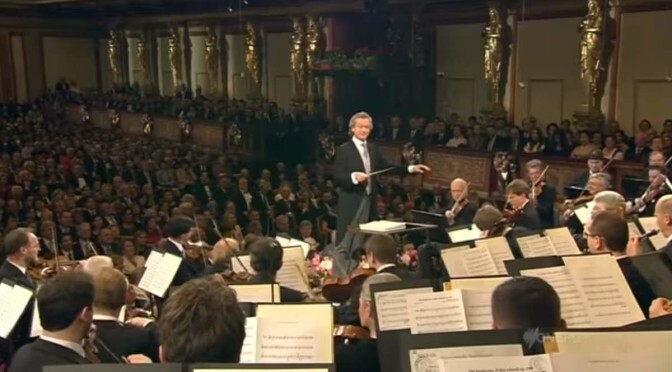 Royal Philharmonic Orchestra conducted by Kurt Herbert Adler. 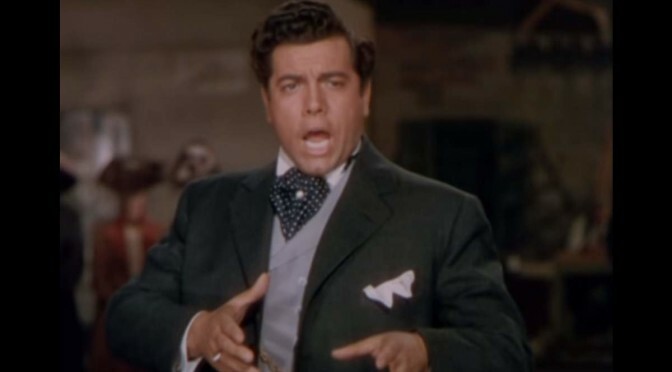 American tenor and Hollywood star with Italian origin, Mario Lanza sings Celeste Aida, a romanza from the first act of the opera Aida, by Giuseppe Verdi. From The Great Caruso, the 1951 biographical film made by Metro-Goldwyn-Mayer and starring Mario Lanza as Enrico Caruso. 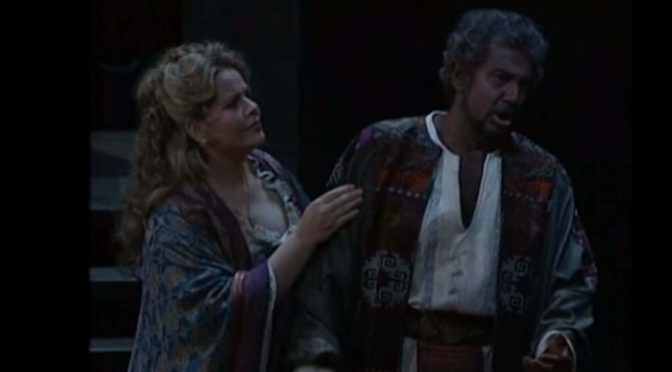 Maria Callas sings “Tu che le vanita conoscesti del mondo” (You have known the vanities of this world) from Don Carlo, a five-act grand opera composed by Giuseppe Verdi. Live in Hamburg, 1959. 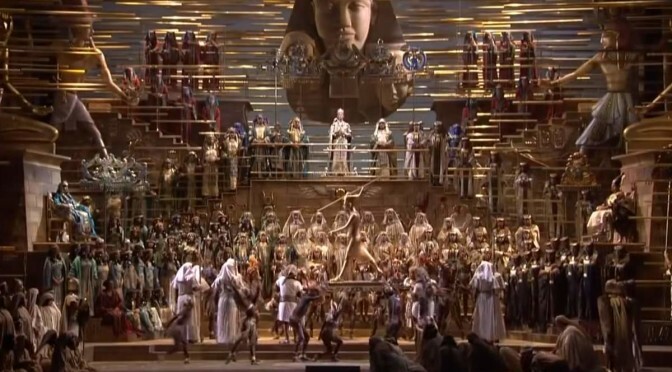 A great and dramatic presentation of Herbert von Karajan conducting La Scala Orchestra and Chorus of Milan with Luciano Pavarotti, Leontyne Price, Fiorenza Cossotto and Nicolai Ghiaurov at an amazing version of Giuseppe Verdi’s Requiem. This 1967 filmed performance is a treasure of classical music.